The RZA are holding two weekend workshops on stencil printing at Koskela. Great opportunity for people wanting to learn the inner workings of a Risograph. Sydney’s Rizzeria has been another beneficiary of The Rocks Pop Up program and have moved to The Metcalfe Arcade, Shop 5, 80-84 George St, The Rocks! To celebrate they’re having an opening party on Wed July 24, 6–8pm. 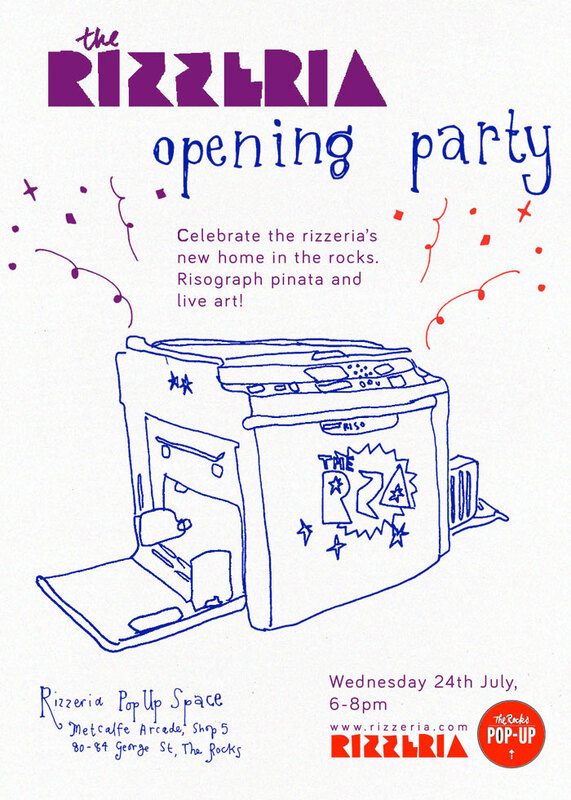 Word on the street is there’ll be a Riso shaped piñata! 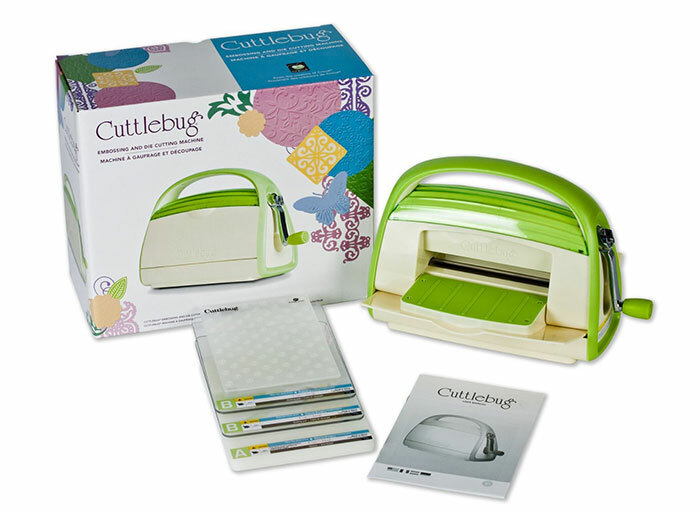 The Rizzeria is print collective that look after a whole bunch of stencil printing things (Gocco, Riso etc). Like many Sydney zinesters they’ve been an invaluable resource to us and am glad they’ve found a home (although temporary). Congrats guys! Today is Day 9 of International Zine Month and according to the Zine Month Calendar it’s “write a letter to a zine creator you don’t know” day. So to give you a hand with your task here’s a video to making your own origami envelope which I discovered on the 24 hour Zine Thing site. And just a quick shout out to Australia Post and the postal system in general — back in high school Australia Post was my gateway to the world and without it I would have missed out on all my issues of Maximum Rock N Roll and Guttermouth t shirts from Street Cleaner. So thanks for being the internet before the internet even existed. Presence Zine has a great Q&A with the stallholders at this year’s Auckland Zine Fair. 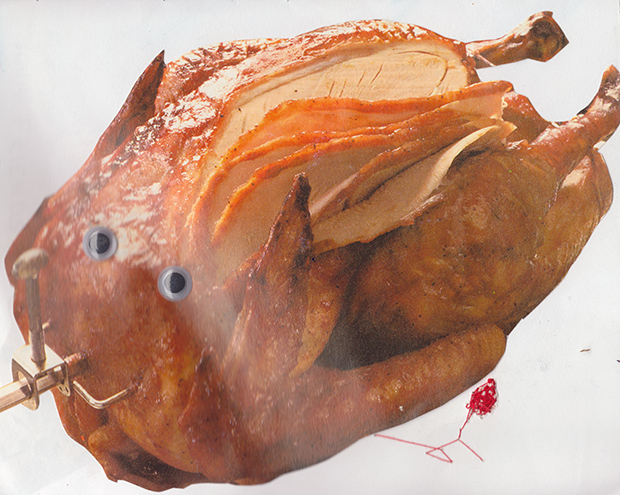 Can’t get over how great this chicken with eyeballs is. Tell us a bit about what people can expect from your zines. People seem to ask me ‘but what does it mean’? a lot, which is interesting and also sort of a compliment. Why do some people want everything explained to them? I’m trying to come up with a way to politely refuse to tell them without sounding like a jerk. What’s your favourite part of self publishing? Making something from start to finish is a pleasure- doing the drawings, organising paper stock, doing the printing, folding, binding, etc. What’s your least favourite aspect of self publishing? That sometimes I am more ambitious than my finances allow, and that can be really frustrating. What other mediums are you inspired by and involved with? I have drawings which don’t get made into zines, and I also have newly re-learned how to screen print. Right now I’m focussing on how to work with colour and be a better draughtsperson, so I’m really into Aurel Schmidt’s intricate drawings, as well as the colour and composition of photography by Osma Harvilati and Sam Falls. What are your thoughts on NZ’s DIY publishing scene? Its interesting and diverse, but also quite small- which makes it exciting because I feel there is room to push boundaries without feeling self-conscious.